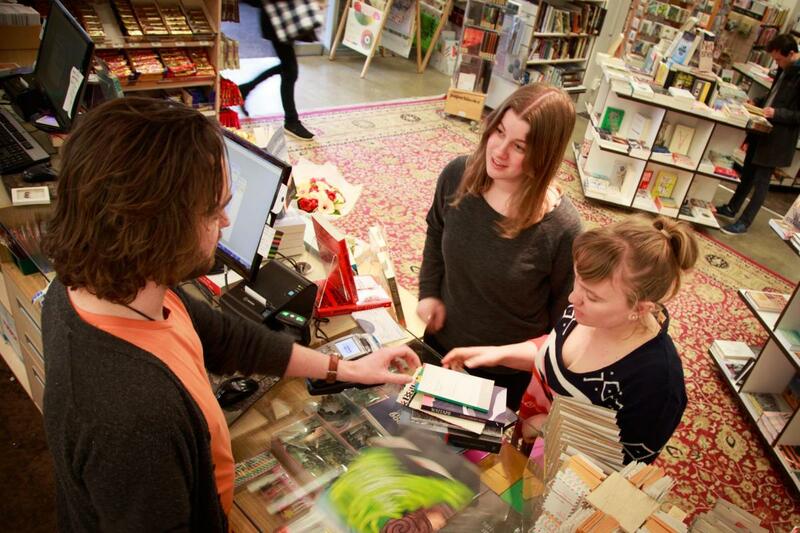 Whether you are an established bookseller or a newcomer to the book industry, becoming a member of Booksellers NZ is a fantastic way to connect with your people. Our association keeps you connected to your peers, helps you to run your business more effectively, provides money and time-saving deals, and represent your interests to the book trade and wider retail community. The benefits of our membership touch every aspect of running your bookselling business. Publishers: go here to find out more about your benefits. Get support through our special projects to help drive sales during key periods in the year. We arrange and support NZ Bookshop Day, The Summer Reading Catalogue, and provide advance notice of The NZ Listener Top 100 and Kids Top 50 books. Our members are booksellers, publishers, and industry friends. We are focused on the changing world of bookselling and publishing. Join us.